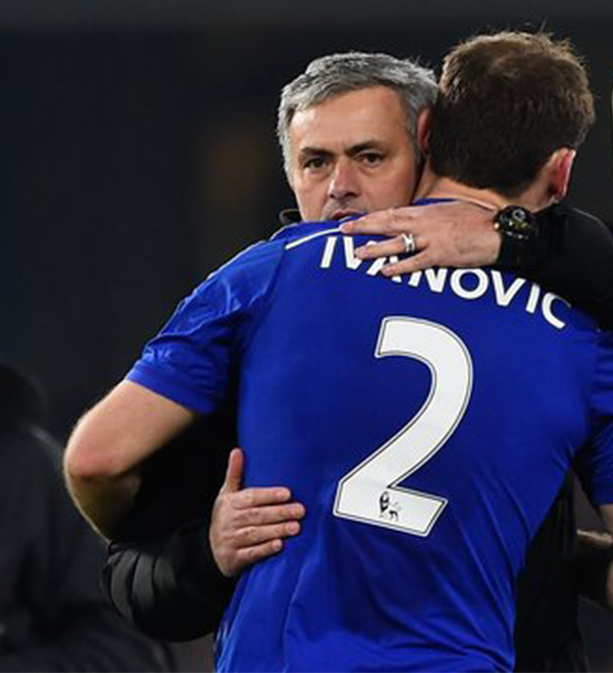 Branislav Ivanovic hails Jose Mourinho: "There is not even a question over who the best manager is"
“Most of the games, when you study them, every single one he was important in making sure we won them. 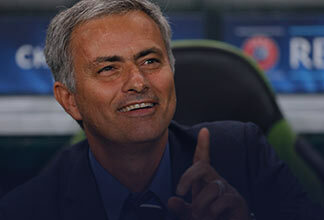 I don't how that (not winning manager of month) happened. But it doesn't matter.